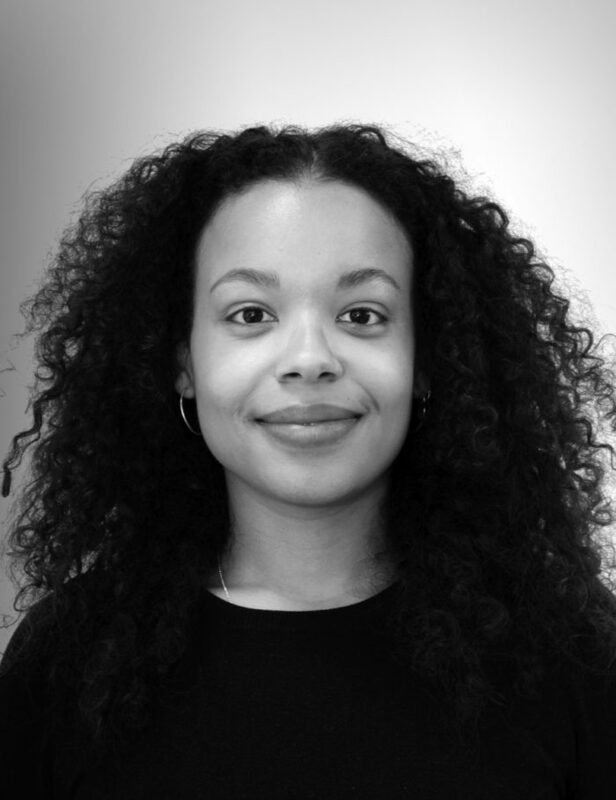 Ines is responsible for the day to day running and support of the Manchester office. She also assists her counterparts in Leeds and London. Ines graduated from The University of Southampton in 2017 and prior to joining HW spent time working as a Telemarketing Executive in a software company.